Pound’s admission to his mistake was a large move on his part that went widely unnoticed. His guilt over fascism and anti-Semitism unfortunately colored his work as worthless or largely ignored—a shame since he was a giant of modernism and a direct link to Olson and the Beats. Ginsberg made many pilgrimages to other living authors who inspired him and his fellow writers. He was instrumental in bringing notice of William Blake to a new generation of readers. 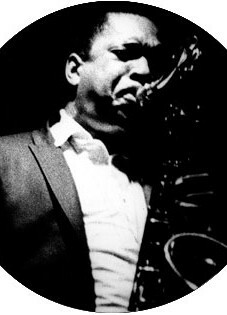 He recorded Blake’s Songs of Innocence and Experience, a surprisingly popular album. This was Ginsberg’s way of teaching and acknowledging the contribution of poets from the past to the contemporary canon. He was a constant teacher, turning on readers, reading other poets work—keeping alive many important, over-looked writers. At a meeting with Céline, both Ginsberg and Burroughs were threatened by his “Jew hating” German Shepherds. They presented Céline with freshly published American versions of Junkie, Howl and Gasoline, explaining how they were all influenced by his writing. After their departure, they looked back and noticed Céline dispatching their books into a garbage can. Ginsberg was a life-line for fellow beat writers, offering encouragement, money, finding publishers and negotiating contracts for William S. Burroughs, Gregory Corso and others. A powerful teacher, his outspoken attacks on the ‘military industrial complex’ was stand up. He brought Blakean guidance and a humor tinged Zen approach in all things human. Ginsberg was a liberating force. Beyond his poetry and language, his attitude toward sexuality, drugs, love and freedom were inspirational—they were expressions he kept naked and in public view, freedom lessons all could learn from. ‘Howl’ has become the most-quoted standard of the beat generation. Ginsberg used the media attention to his advantage. His portrait was a best-selling poster. He pooled his energy into celebrating and defending personal freedoms: in addressing the inequality of drug laws, fighting police brutality, racial inequality, opposing greed and counter-intelligence activities of the C.I.A.—activity that drew him closer into the limelight and gave him a public forum. His public friendships and collaborations with Bob Dylan and John Lennon led many to discover his work –and helped radicalize other culture barons. 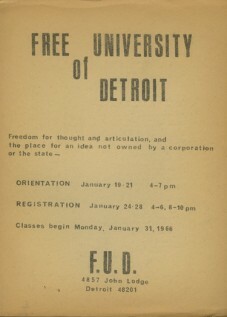 This public pedagogy was similar to Pound’s technique: he used his books and speeches to attract a select elite of students. They in turn became a schoolhouse of turned-on youth that spread this small circle of poets and writers to a wider audience. 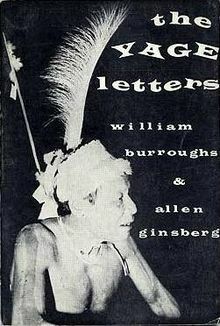 The publication of Yage Letters (1960) with William S. Burroughs, was an important volume linking drug culture to world culture, spirituality and anthropology. A slight book, it helped guide the ‘60s explorations in drug cultures—an adventure that was connected worldwide. Contemporary youth-migrations to Katmandu, Morocco, and Goa, became linked with Eastern spiritual journeys; one Ginsberg helped create. Ginsberg continued his chronicle of these explorations and journeys in the Great Marijuana Hoax (1966), Planet Dreams (1967),Airplane Dreams (1968), Ankor Wat 1968, and Indian Journals (1970). Ginsberg’s attack on the hypocrisy of American drug laws was a four-decade long struggle. He assembled one of the finest libraries on drugs and drug-use in the nation—and used that knowledge to help change laws and give witness to the hypocrisy of the criminalization of marijuana. “O dear john Sinclair we pray you leave your jail house/ o dear John Sinclair we celebrate your liberty tonight / o dear John Sinclair in your name we are having a paarty/ fourteen thousand people here – with no fear..” – Allen sweetly intoned. It was Ginsberg’s legacy to lift poetry up; to give it a home beyond the walls of academia. To make it live. 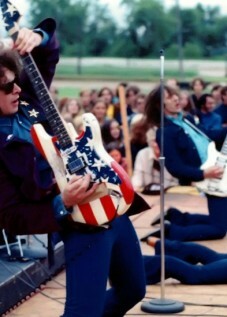 His voice and rebel attitude had a peaceful tone. He taught meditation and non-violence at every chance. Ginsberg was the beat image of resistance, peace and flower-power incarnate. He helped educate his audience to awareness. His poems and gentle nature grace the sixties landscape; forever set as the major poet of his time. A poet for peace. 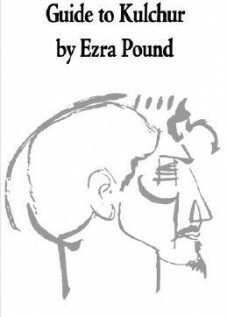 [i] Michael Reck, ‘A Conversation between Ezra Pound and Allen Ginsberg’, Evergreen, June, 1968. [iii] Ed Sanders in introduction to Allen Ginsberg, Deliberate Prose: Selected Essays 1952-1995 (HarperCollins, 2000) pp. xxi-xxiii. [iv] Allen Ginsberg, Deliberate Prose: Selected Essays 1952-1995 (HarperCollins, 2000) p.40.